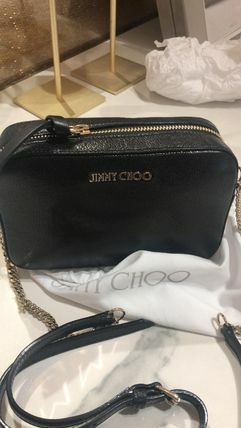 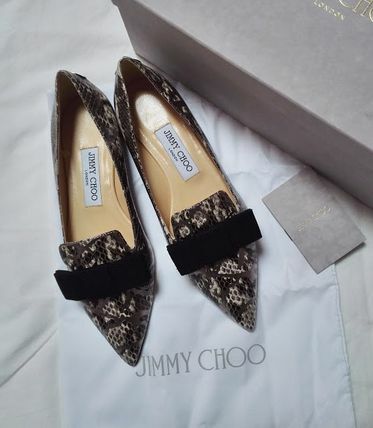 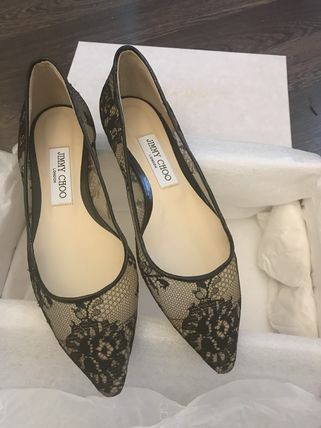 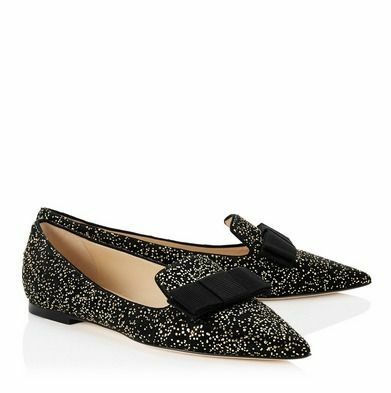 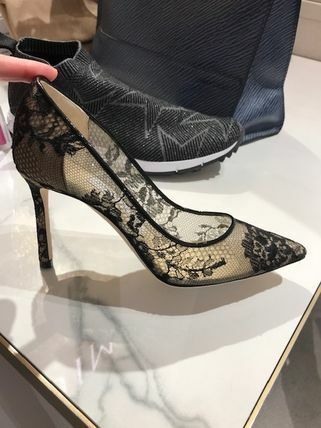 Jimmy Choo was born in Malaysia into a family of shoemakers; it was only natural that when he moved to London to make custom handmade shoes, that his work would impress British Vogue accessory editor, Tamara Mellon, so much so that she'd decide to go into business with him. 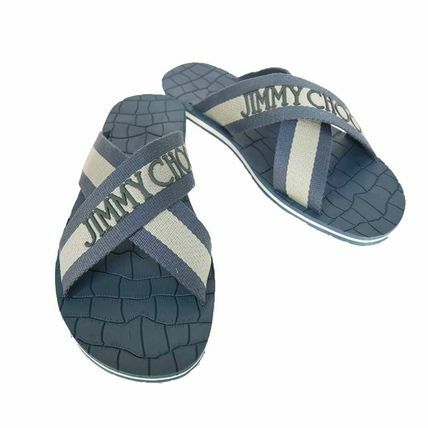 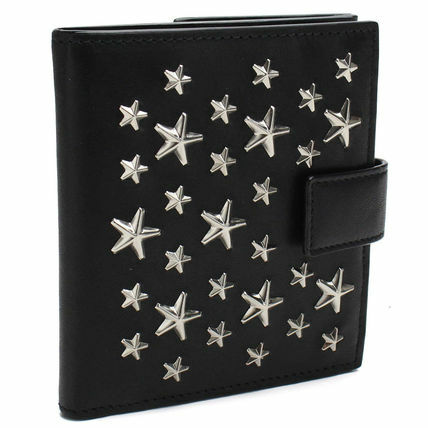 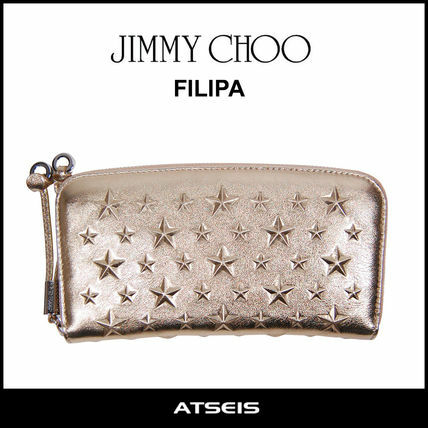 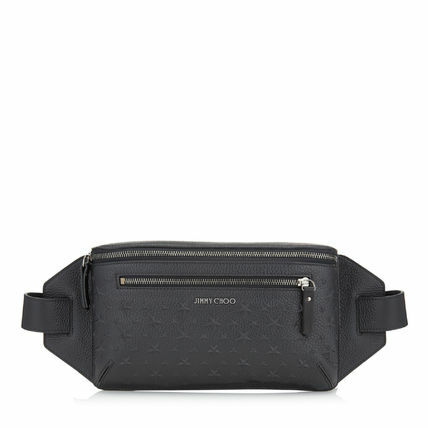 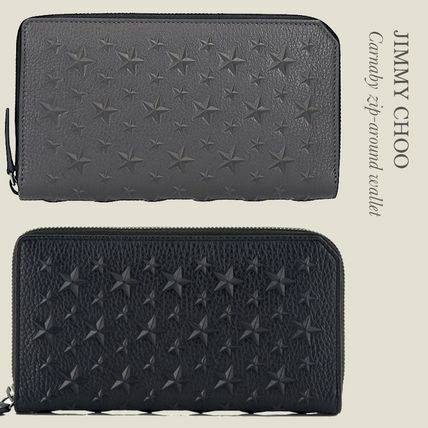 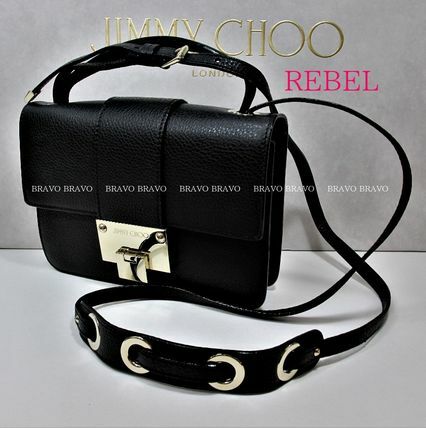 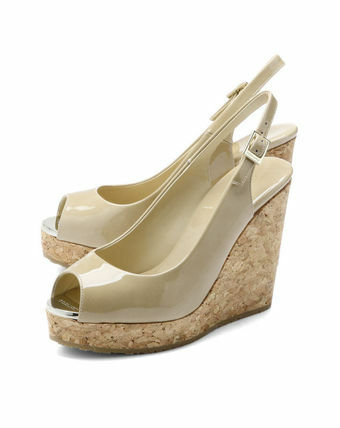 Together they launched Jimmy Choo Ltd. in 1996. 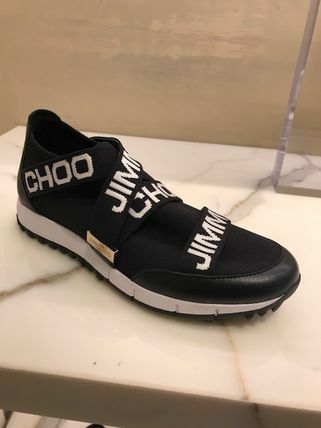 Jimmy Choo's unabashed use of materials like crystals and feathers mixed with highly skilled craftsmanship and his keen sense of elegance brings him into the spotlight as the ‘it’ shoe designer, loved by celebrities and distinguished names around the globe. 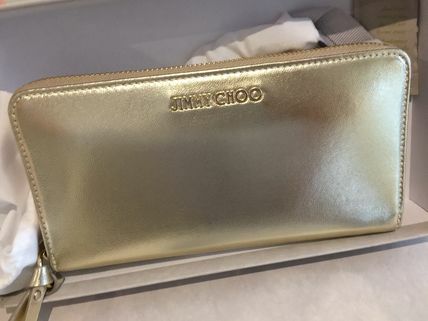 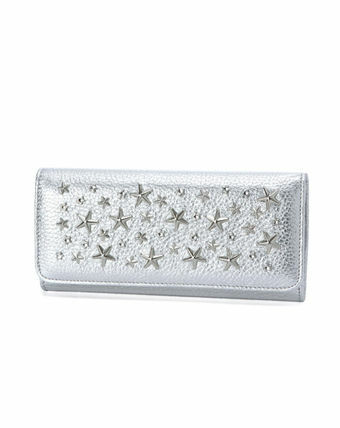 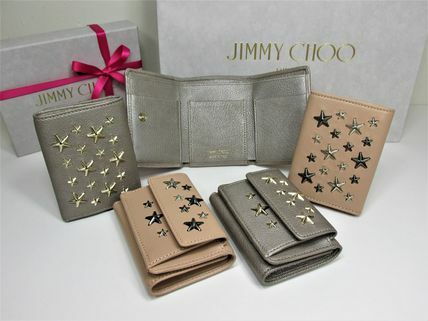 And now Jimmy Choo bags and eyewear can be enjoyed along with shoes. 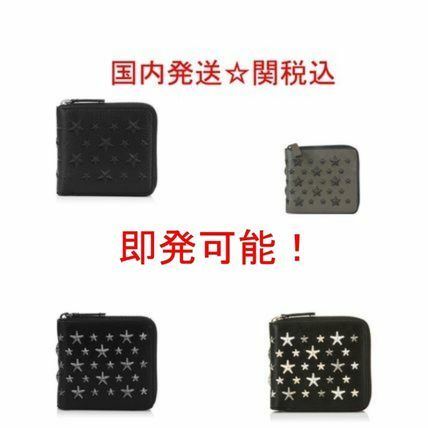 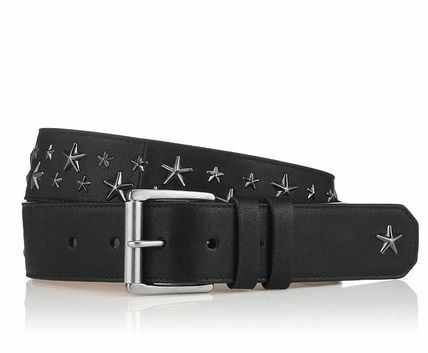 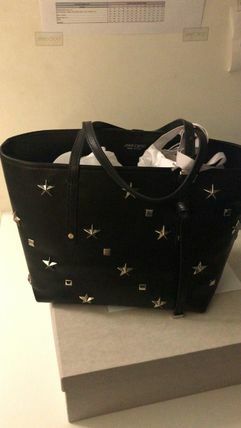 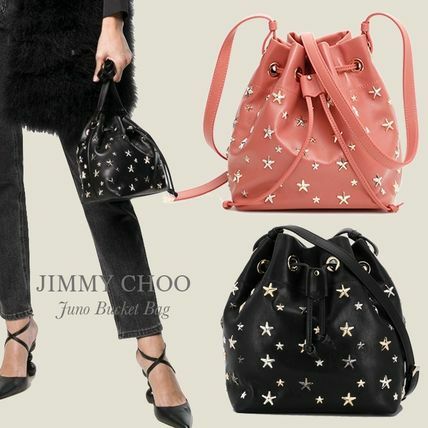 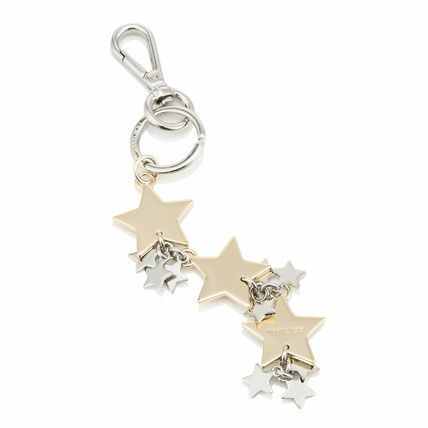 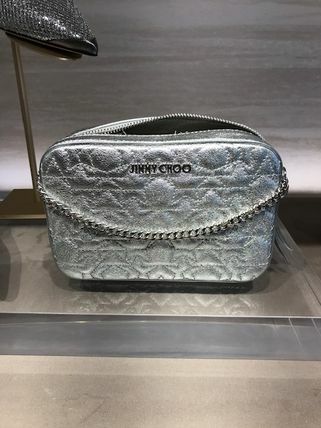 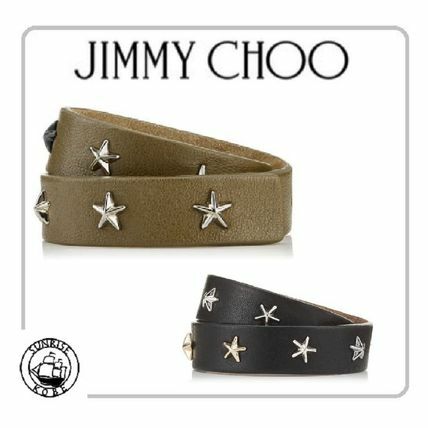 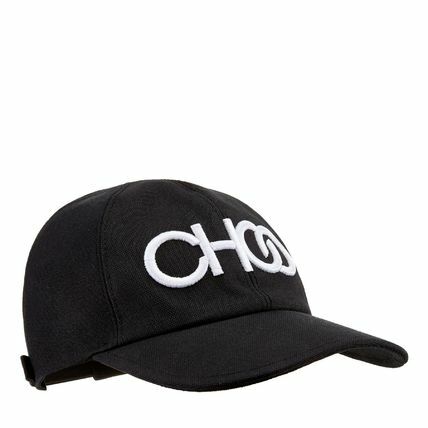 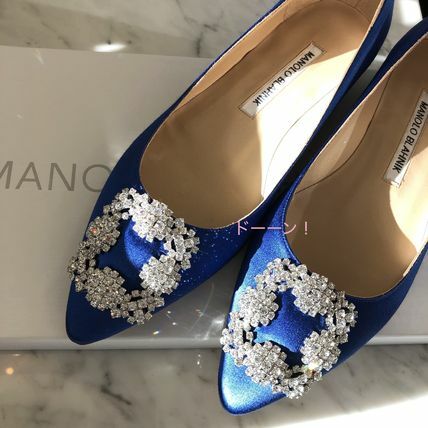 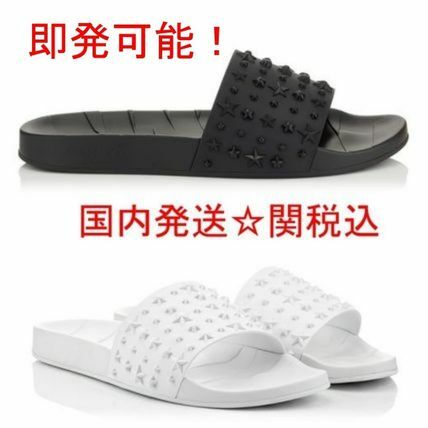 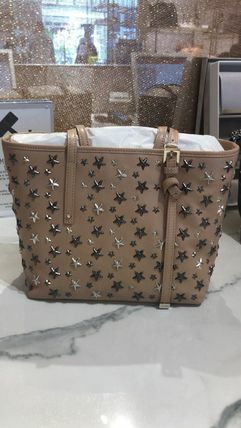 Jimmy Choo collections—such as Star-Studded footwear—are in such high demand that often stores worldwide are short of stock. 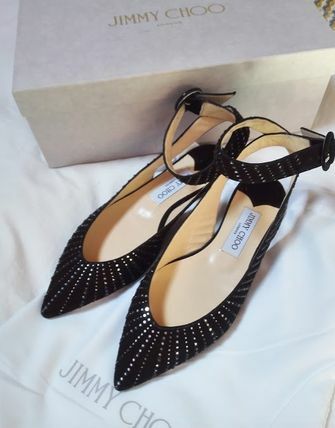 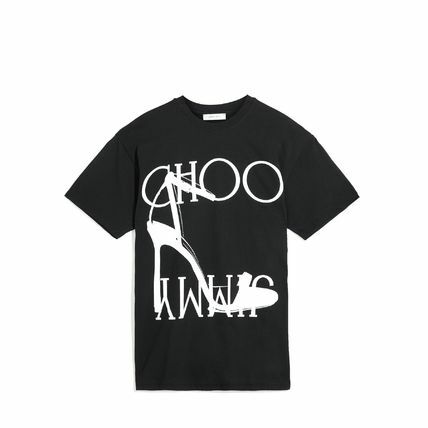 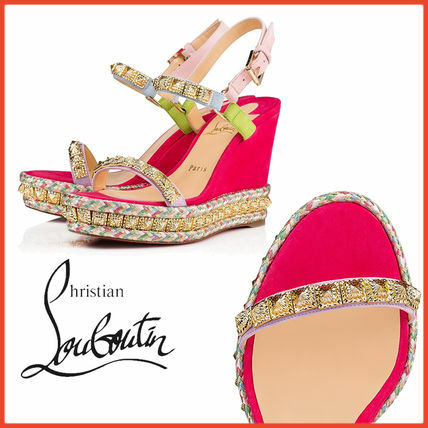 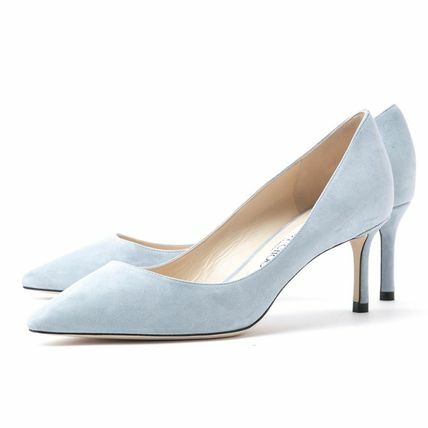 Other Jimmy Choo customers also see Christian Louboutin, GIUSEPPE ZANOTTI, Manolo Blahnik.